Why are we obsessed with watching events unfold in slow motion? 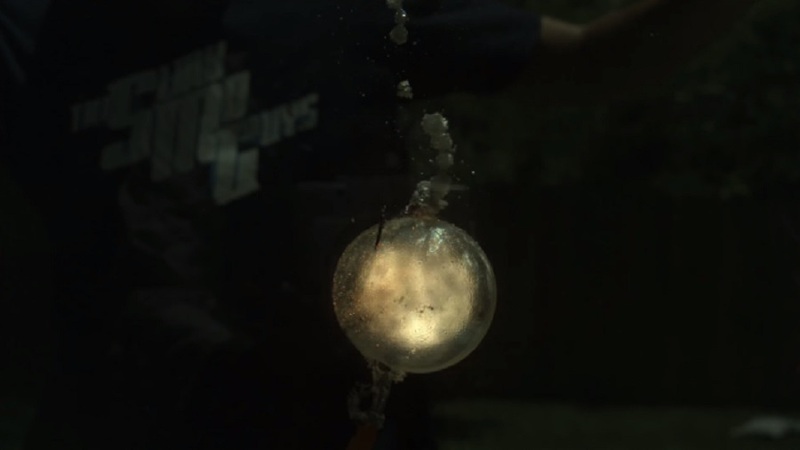 Because as wonderful as the human eye is, in some situations, it’s just not capable of delivering the whole truth and nothing but the truth to our brains, which is why watching slow-motion underwater explosions has completely blown our minds. Pretty friggin’ cool, right? If we didn’t already know this took place in a fish tank, this could easily be mistaken for the aftermath of an intergalactic space battle.